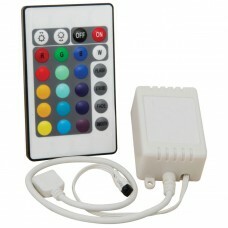 Mini RGB Controller Dimmer for 5050 3528 RGB LED Strips 4-wire RGB Mini Controller for RGB LED rib.. 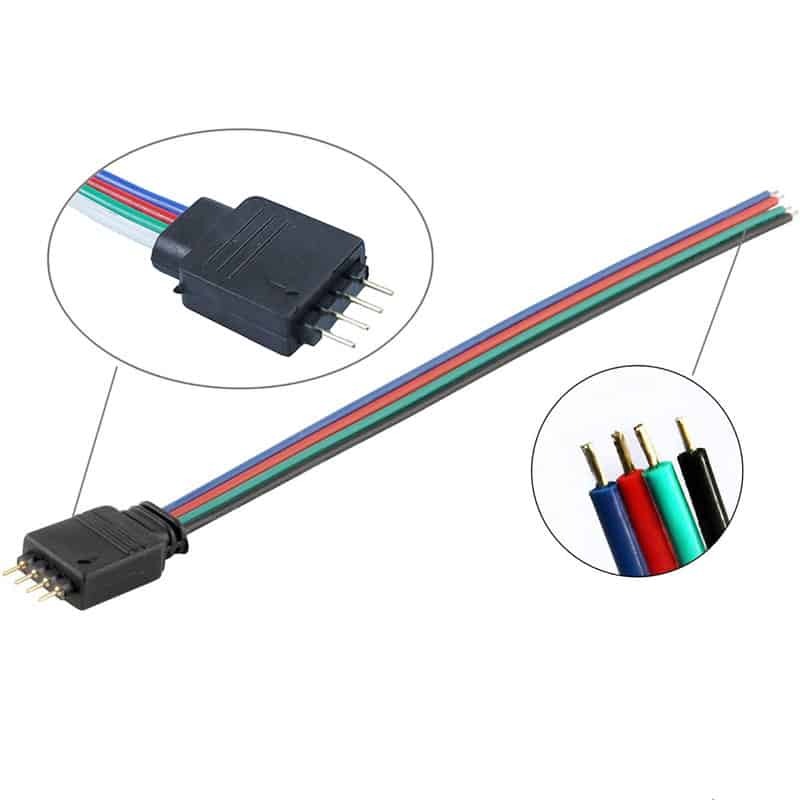 LED Ribbon Connector and Power Switch For 3528 LED Ribbons Connector cable with power switch for S..
8mm LED Strip Connector With DC Jack This LED strip connector has the easy clasp solderless quick .. 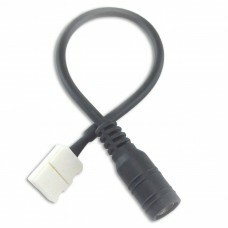 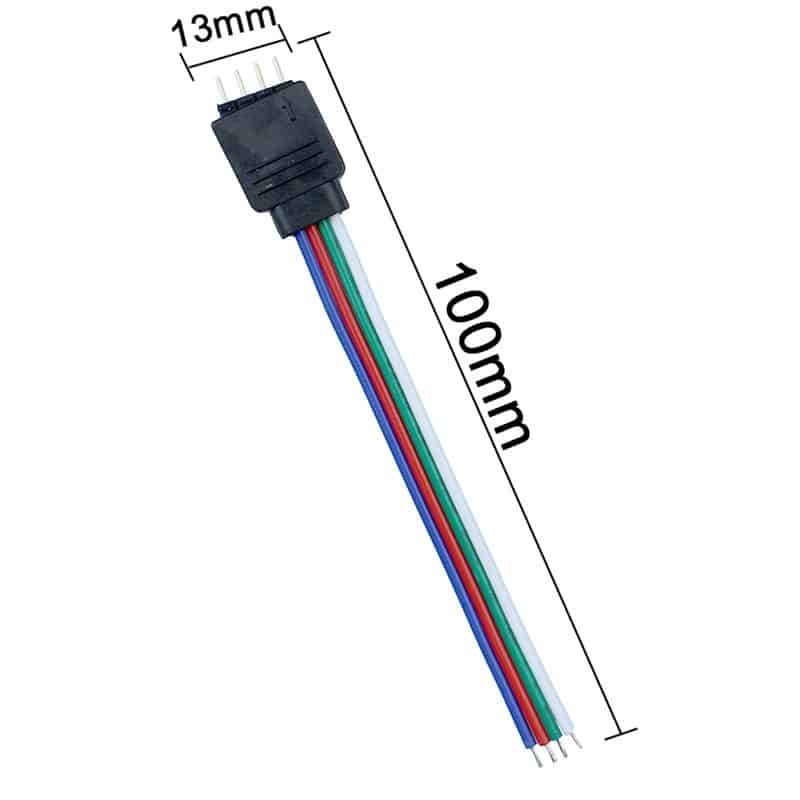 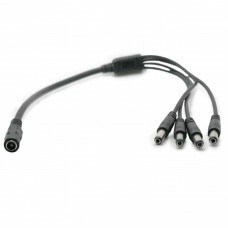 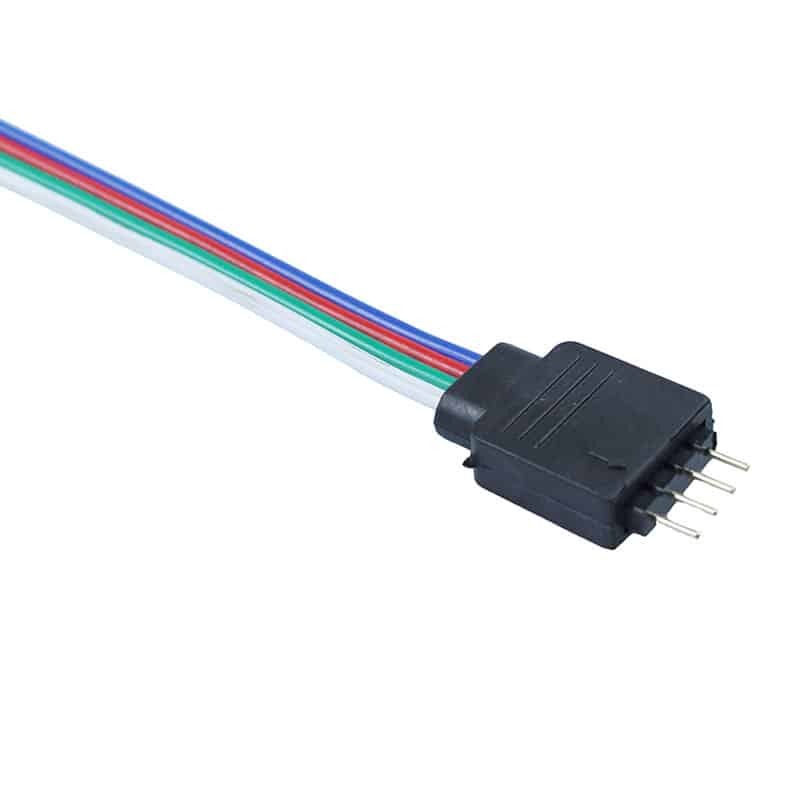 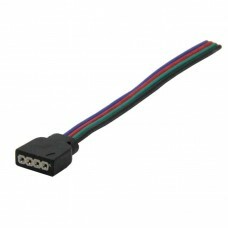 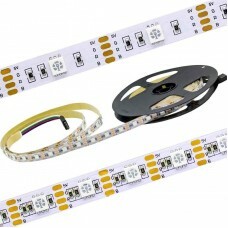 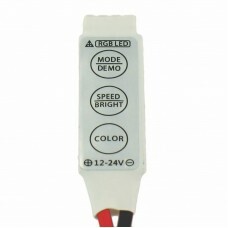 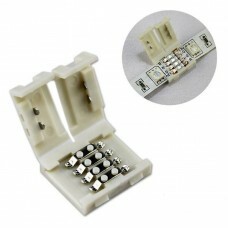 These 10mm 4-pin solderless clip-on couplers allow you to easily connect two 10mm RGB LED strip ligh.. 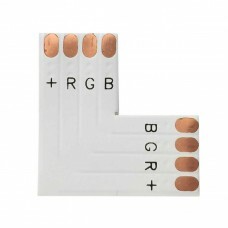 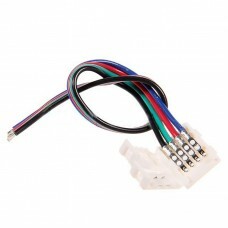 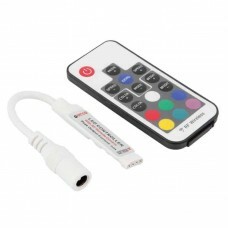 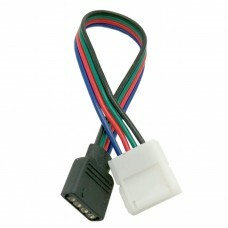 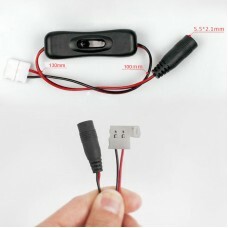 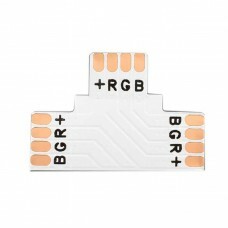 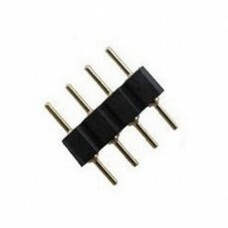 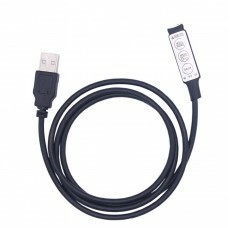 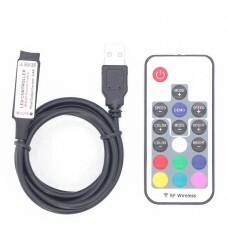 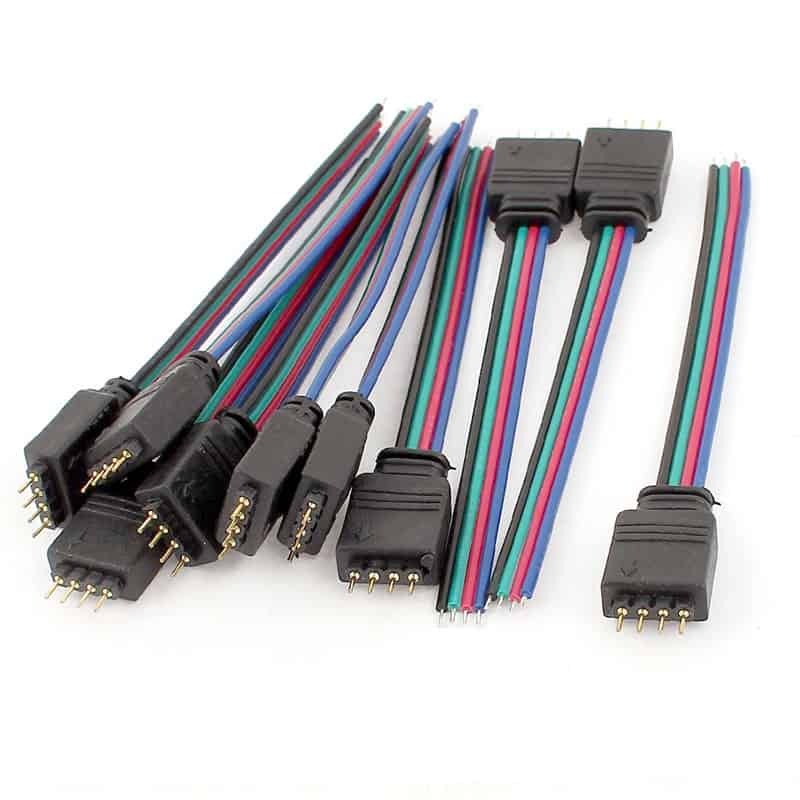 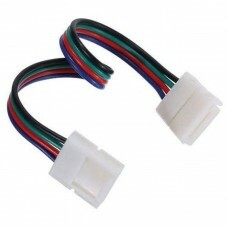 These L shape connectors for RGB multi-Color light strips comes with 2 easy-clasp connectors and a 9..
RGB LED Effects Controller with Remote Advanced RGB Controller is a versatile unit that is used f..
5V USB RGB LED Mini Controller The USB RGB LED Controller is designed to connect to a standard US..
5V USB RGB LED RF Mini Controller For 5v RGB LED Ribbon The USB RF RGB LED Controller kit is desig..
5v RGB LED Strip – 30 LEDs per Meter Convenient 1m Lengths (39.4-inches) ..
5v RGB LED Strip – 60 LEDs per Meter Convenient 1m Lengths (39.4-inches) ..
Mini RGB LED Effects Controller with RF Remote Advanced RGB Controller is a versatile unit tha..